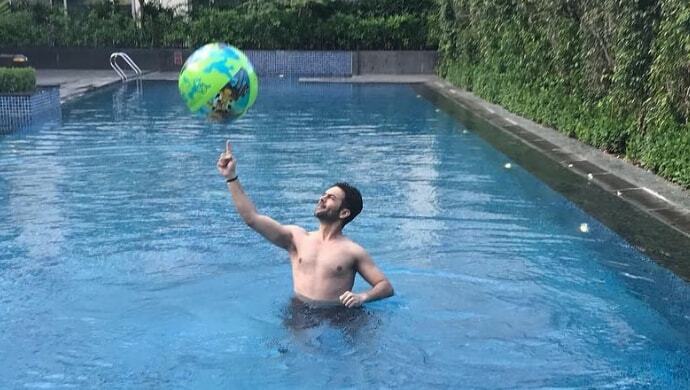 An aquatic workout is a secret to the hot-bod that Prithvi of Kundali Bhagya boasts of! Give it a try if you are looking for ways to lose fat fast. Are you someone who likes exercising but loses interest if you do cycling, gymming, martial arts for a period? Are you a water baby and love swimming? What if I tell you your splash sessions can help rid ride of the extra kilos? Oh, yes you can stay in the pool for as long as you want and burn calories at the same time. Sanjay Gagnani, seen as the baddie Prithvi on Zee TV show Kundali Bhagya swears by water workout. Boy, does he look smoldering hot! This version of aerobics is not any different, you still have to perform those rhythmic exercises that include stretching and self-training. But do it in shallow water rather than doing it in the gym. This helps you lose weight and relieve stress. Zumba has become a craze for the past few years. Who doesn’t love shedding pounds if all it takes is grooving to fast-paced music? None. Add a pool party setup to the workout and it’s Aqua Zumba! Don’t blame us if you get hooked to it. Never heard of yoga in a swimming pool? While most of us practice yoga in a room to gain some mental peace and lose weight, performing those aasanas in water sounds interesting, right? Yes, just like you stretch for yoga on a mat, try the same in water. Bored of jogging in the park? Just take a dip in the pool and after that is done, try jogging in water, well, that’s an aqua jog. While it is quite easy to do, you can begin with simply walking in water and graduate to jogging after a few days. Trust me, it will do a lot of good to your joints. Hate him or love him, you cannot ignore him – that’s Prithvi for you! 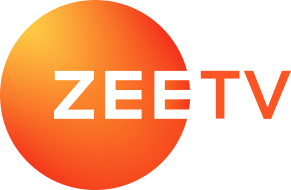 Albeit we want his real face to be exposed on the Zee series, his handsome looks and enviable body sure givens other boys a run for their money. We all love playing volleyball in the pool. Well, using that same ball you can lose some weight too. Yes, in cardio balling all you need to do is, raise the ball at a comfortable distance to your navel as run as fast as you can. This can be repeated a couple of times. (You’re welcome!) Excited much to try these exercises? Rest assured, workouts will no longer be boring and mundane. Wondering what Prithvi is up to next on Kundali Bhagya? Here’s a sneak peek into the next episode.